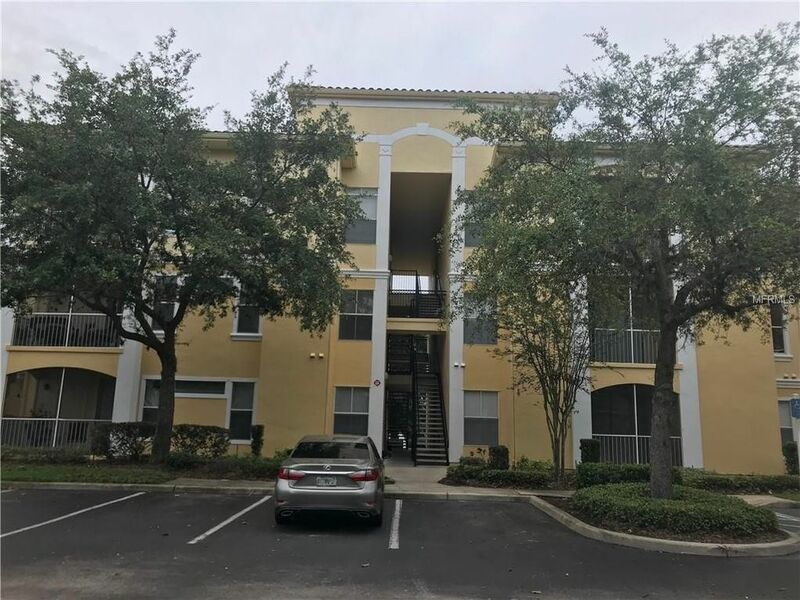 Short Sale Cozy 2 bedroom 2 bathroom Condo in heart of Maitland. Ideal location and nice community amenities. Directions: From N Keller Road proceed West on Fennell Street. Continue on Fennell Street to Lake Shadow Circle.